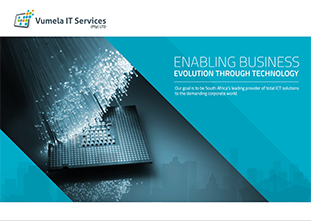 Ensuring that your IT infrastructure keeps pace with the demands of your business and is aligned with new technology developments, is an important consideration. However, IT projects can be complex, involving numerous stakeholders. Businesses cannot afford the disruption and downtime of a poorly managed implementation or one that fails to deliver the expected value.